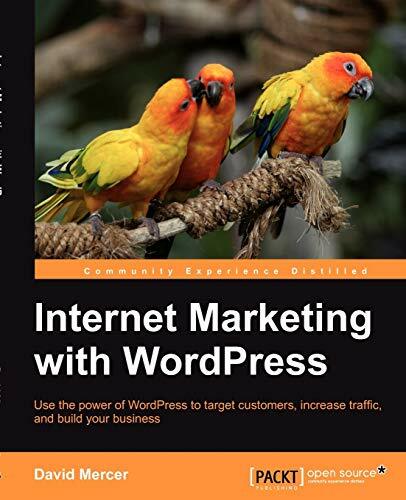 [PDF] Internet Marketing with WordPress | Free eBooks Download - EBOOKEE! Description: The book's accompanying Interactive learning environment on siteprebuilder.com gives you an online place to enhance and extend your practical experience through exercises, consolidate your learning and theoretical knowledge with marked quizzes, interaction with your WordPress marketing community, and fun and exciting extras such as challenges and competitions. This book is for people already using WordPress, who want more visitors, better visitors, and to convert more of them into paying customers. No prior marketing experience is required, although a basic understanding of either hosted or self-hosted WordPress blogs is assumed. 2017-04-05[PDF] Email Marketing with MailChimp, WordPress, and LeadPages! No comments for "[PDF] Internet Marketing with WordPress".